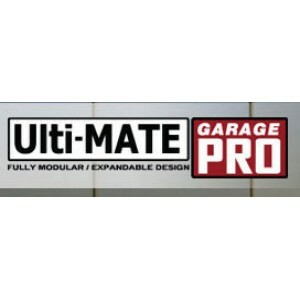 G-Floor Diamond Tread garage floors are preferred by many auto enthusiasts. It has the most 'macho' look and matches some popular garage storage cabinets. This pattern also provides improved traction over bare floors. 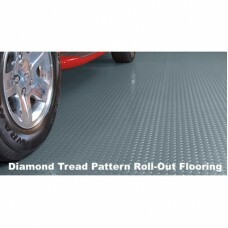 Like all of our rolled garage floors, the Diamond Tread is easy to install and provides many benefits to your garage. 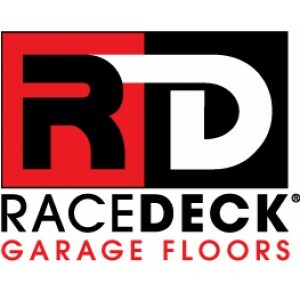 The Diamond Tread roll out garage floors are available in 2 thicknesses, Commercial and Industrial and comes in 3 colors including the new Metallic Silver. 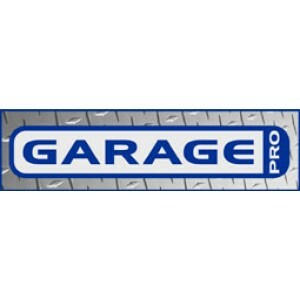 Our Diamond Tread Rolled garage flooring is a high quality, low price product that will provide years of use for your home. This pattern of garage floors is a customer favorite.